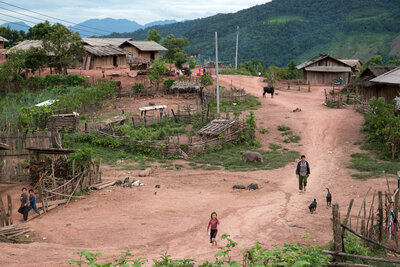 Helvetas’ activities in Laos focus on ethnic minority communities in the mountainous northern regions of the country. 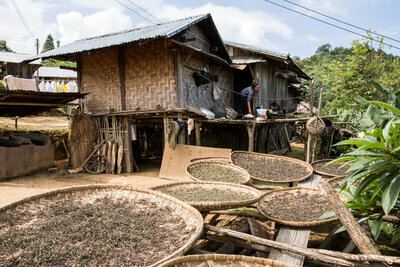 People here preserve traditional farming methods, which are supported by Helvetas. Furthermore, we advocate for social justice and against domestic violence. 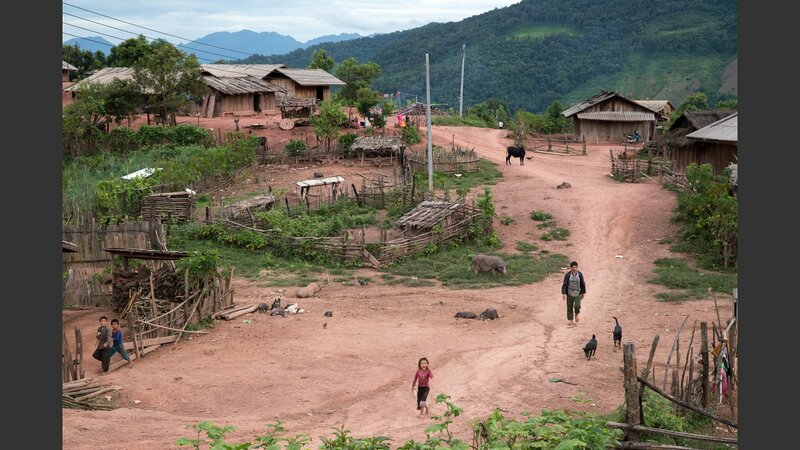 Laos, the only landlocked country in Southeast Asia, remains by and large a rural society. 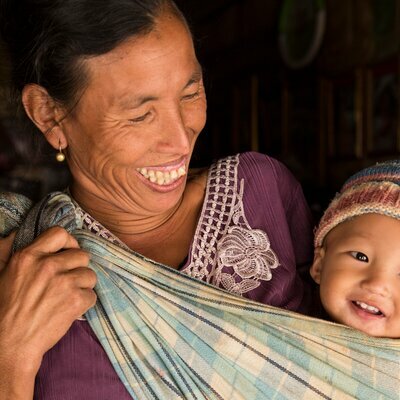 Roughly a third of the population still lives below the poverty line. 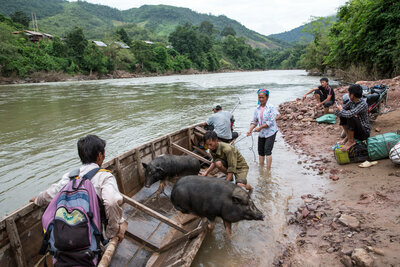 Over three quarters of the population derive their livelihood from farming. 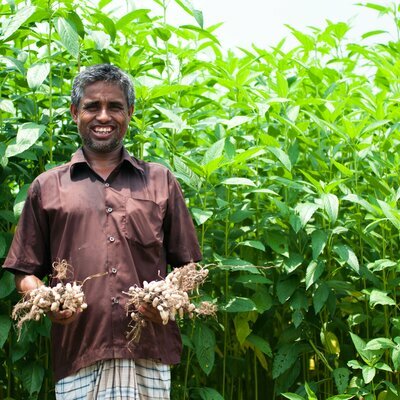 Most small-holder farmers produce little, if any, surplus beyond their own needs. And yet their ecologically sound traditional farming methods hold tremendous development potential. 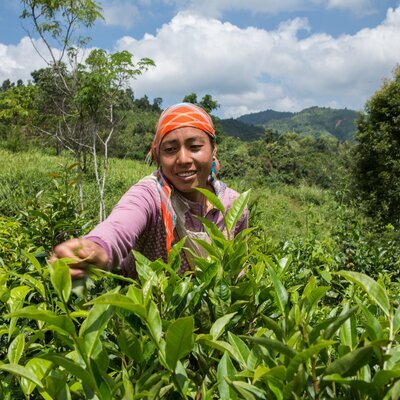 Helvetas has been working with the government since 2001 to set up an agricultural advisory system that combines expertise with the experience and know-how of local farmers. 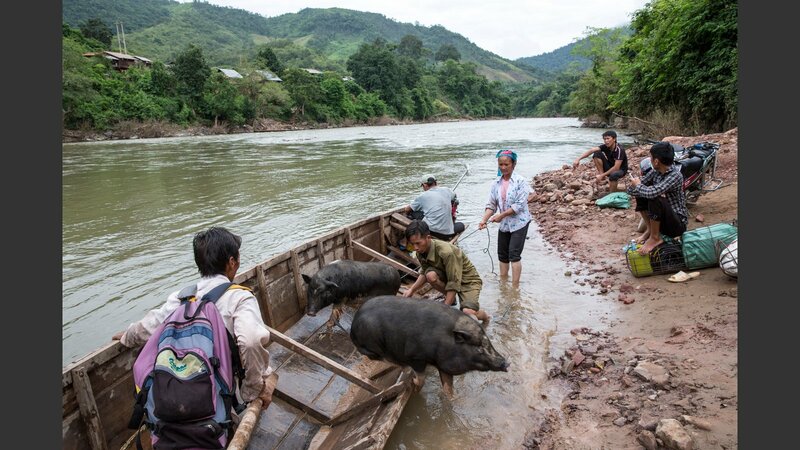 Farmer groups are now working with the authorities to make Laotian agriculture more environmentally friendly and improve its access to the market. 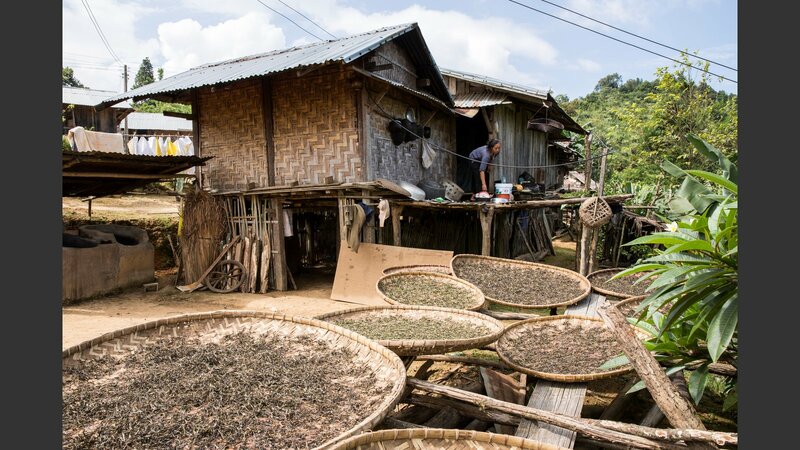 The Laotian extension services have officially taken up this approach and are now applying it in various parts of the country. Helvetas supports agricultural and forestry colleges all over the country. 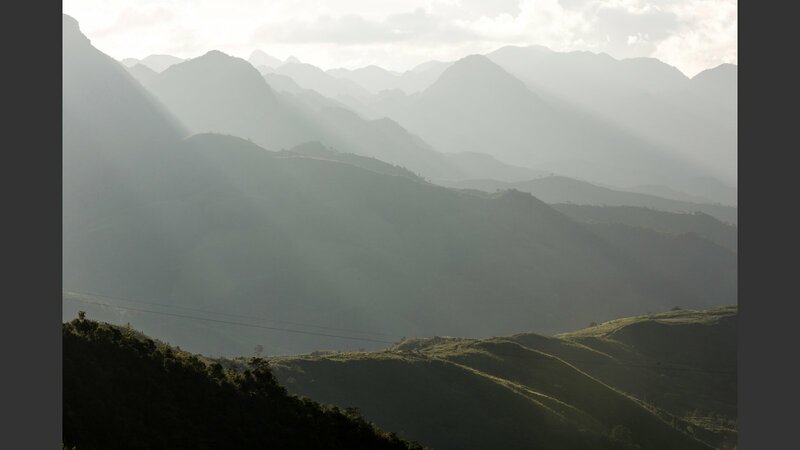 The objective is to dynamically adapt the schools to the specific local conditions and also to promote the inclusion of women and ethnic minorities. The schools teach theoretical knowledge and practical know-how, train teaching staff and develop new curricula, which include applied training. 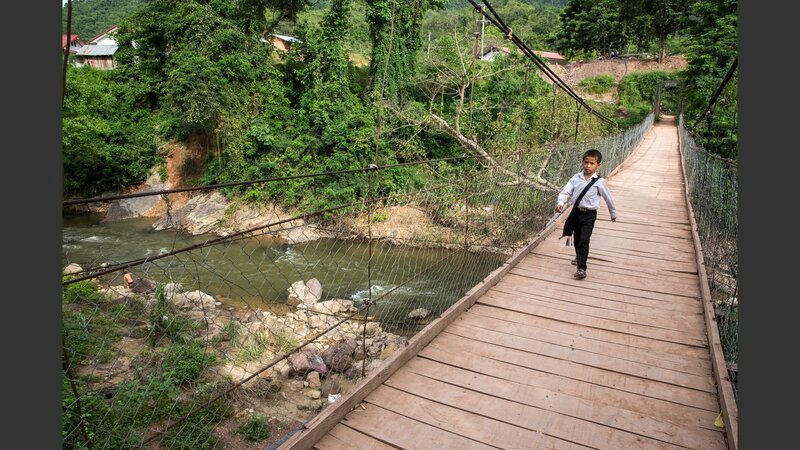 Laotian agricultural and forestry colleges are also improving their infrastructure and administration and integrating into a regional network. 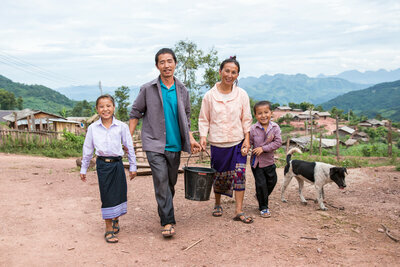 Helvetas advocates for improved social inclusion in Laos. 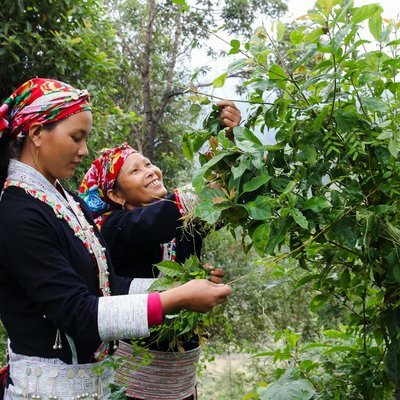 We support farmers’ and civil-society organizations as well as local parliaments with a view to fostering local development based on the principles of self-determination and social justice. 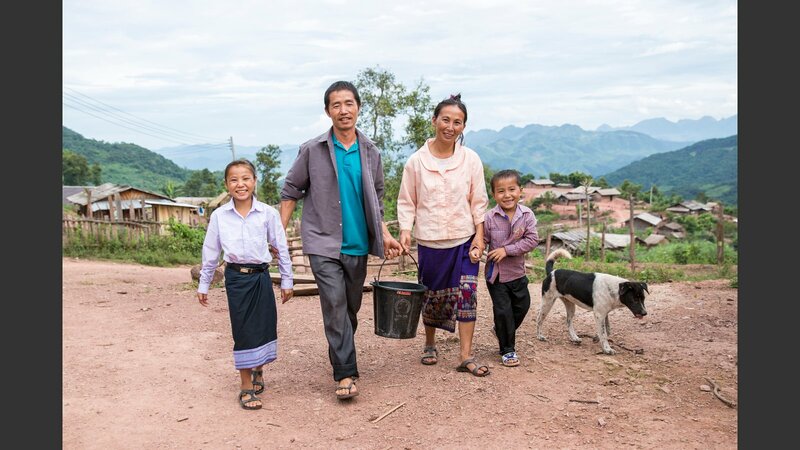 We also seek to safeguard women’s rights and fight against gender based violence, because domestic violence, which is still widespread in Laos, is hushed up as a “family affair”. 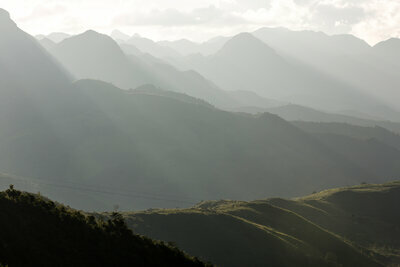 Visit the website of Helvetas Laos. 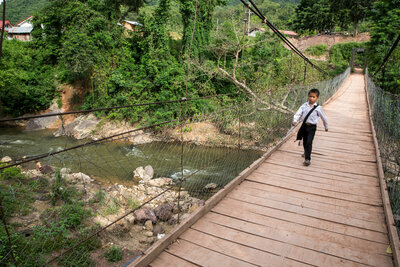 If you would like to know more about our work in Laos, click on each project for details.